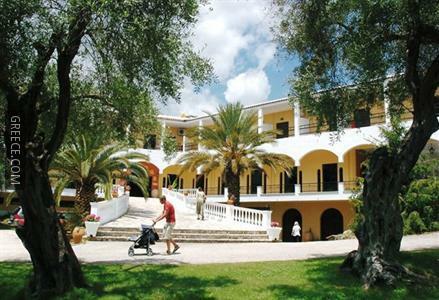 Featuring a swimming pool, the Paradise Hotel Corfu offers spacious rooms close to the Kapodistrias Museum. Offering a 24 hour reception, bicycle rental and a sun tanning bed, the hotel offers guests an ideal base when visiting Gouvia. 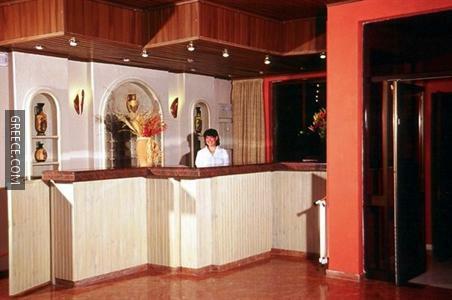 The Paradise Hotel provides a number of facilities including luggage storage, a currency exchange and a car rental desk. Guests are also able to cool off in the pool and enjoy a drink at the poolside bar. 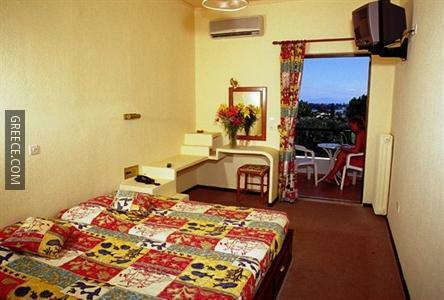 The Paradise Hotel Gouvia has 60 rooms, all of which are equipped with a hair dryer, cable / satellite channels and a shower. Amenities featured in the rooms include a desk and a TV. 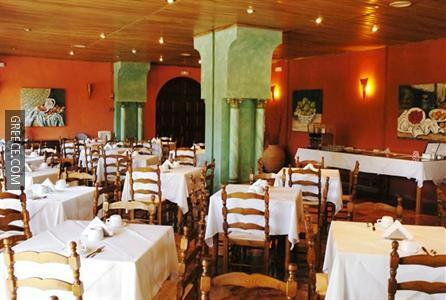 Guests can wake up to a buffet breakfast each morning, before setting off for a day of sightseeing in Gouvia. 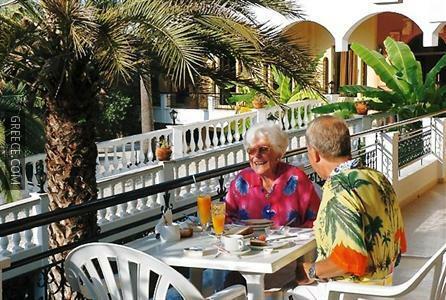 Guests can sample the varied drinks menu at the hotel's comfortable bar. 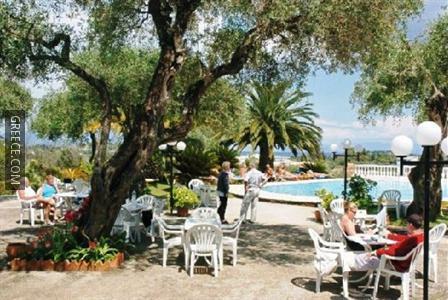 Corfu International Airport is under a 20-minute drive from the Paradise Hotel Corfu. Guests looking to unwind can enjoy a game in the hotel's billiards room.